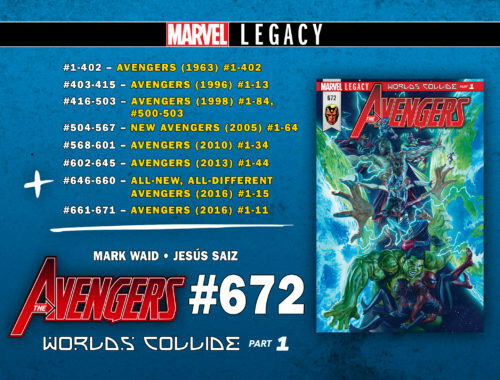 If it means that you’ll jump on a book as good as Champions, then okay, I’m all for Marvel Legacy. 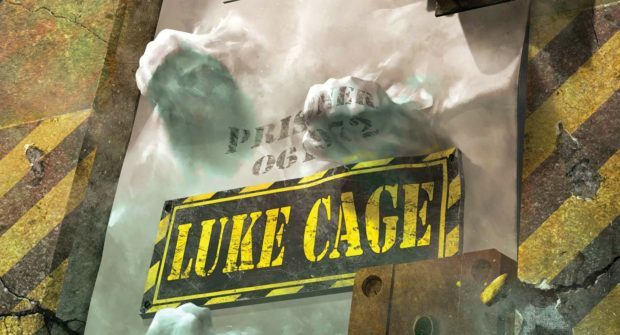 The flip side of that, Luke Cage, and Spider-Gwen is… they’re so new, how come you’re not on board already? 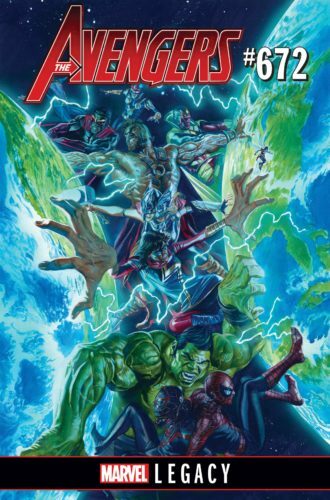 This has been a solid title — Avengers only goes off the rails when all of Marvel does, because at its best, its dependent on its flagship characters. Waid has made it about legacy for quite a few issues, and they resonate. This is good stuff. 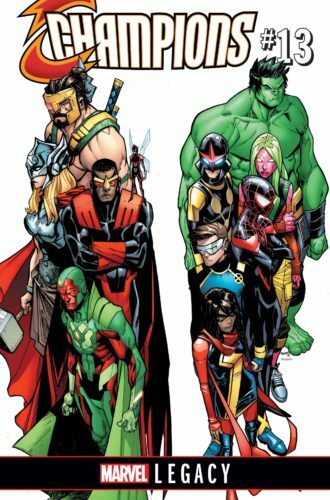 One of Marvel’s biggest breakouts of the last few years, despite being hobbled by event, relaunch, event, relaunch as it gained its footing. 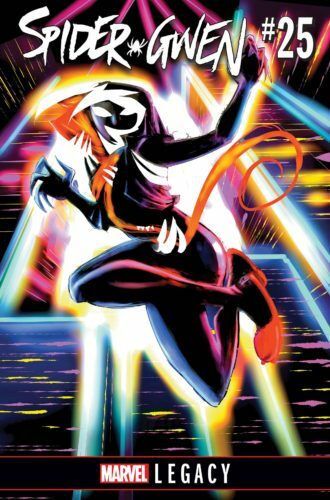 Created for the Spider-Verse crossover, something about giving Gwen Stacy the spider-powers — maybe tied in with Emma Stone’s onscreen portrayal — made Spider-Gwen (actually called Spider-Girl in the book) into a hit for cosplay and licensing. 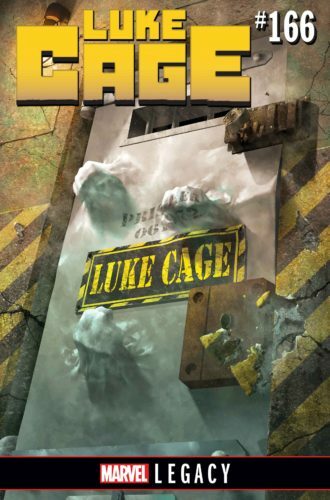 Are you reading it? 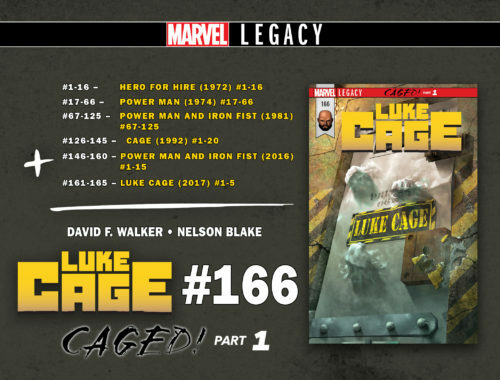 If nothing else, good lord, is Marvel Legacy giving Luke Cage one terrific cover image? Christmas was never so sweet.